It’s been a big week for adoptions at Orphans of the Storm® (hurray! ), so I’ve ended up with just two new dogs to introduce you to today. But they are two excellent pooches–as are all of the pooches at Orphans of the Storm®! 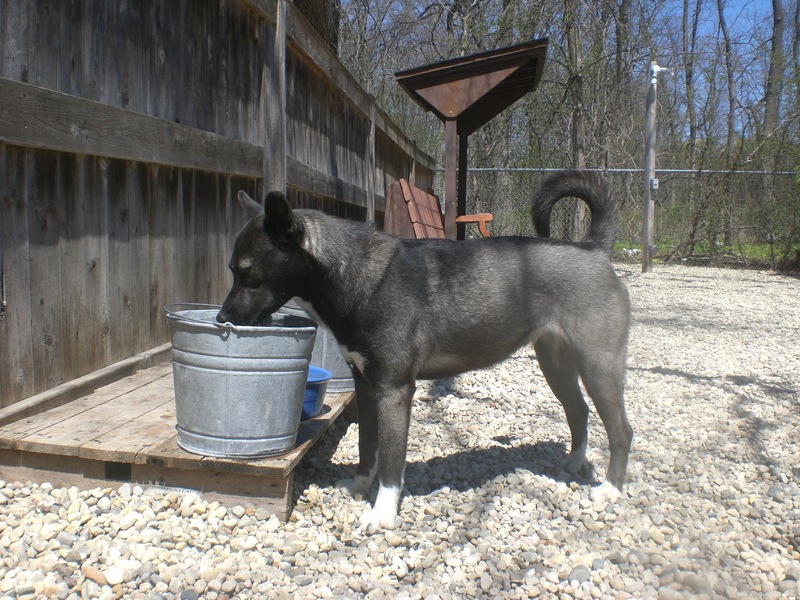 Kipsey the one-and-a-half-year-old Husky mix is an absolutely beautiful girl. Her dark fur has some silver to it, so she literally glows! Kipsey also has that pretty blue eye/brown eye combination. If you are looking for a new running partner, look no further than Kipsey. Huskies were bred to run and run and run, and that’s exactly what Kipsey loves to do. (She’ll even be happy to go running with you come winter!) We ran straight to the off-leash run, and then Kipsey got a chance to race Jasmine on the other side of the fence. Kipsey isn’t just a champion runner, though–she’s also a champion snuggler! Kipsey will happily give you doggy hugs and kisses. When I knelt down next to her, she curled around so she could lean on me. Kipsey is an adventurous girl who likes to investigate and stay in-the-know. Kipsey gets along with older children (10 years and up) and would love to go to a home with a family as active as she is. If you think that family might be yours, come in soon to meet Kipsey! 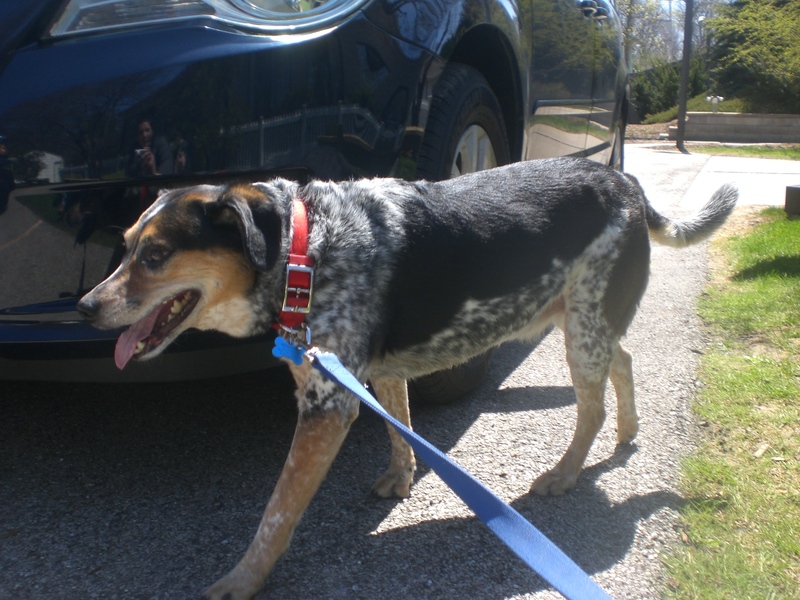 Mya the six-year-old Australian Cattle Dog mix caught my eye right away because of her pretty coloring and her sweet demeanor. When I walked up to her kennel, she greeted me with a wagging tail and then put her paws up, saying, “Pick me!” How could I resist? Mya had spent the previous day at Orphans of the Storm®’s spot in Northbrook Court, so we know that she gets along with pretty much everybody. Mya is an easy-going companion. She walked nicely on the leash and enjoyed having the chance to stretch her legs and do some exploring. She also loves getting plenty of attention from people and will give you an adorable doggy smile while you scratch her ears or chin. 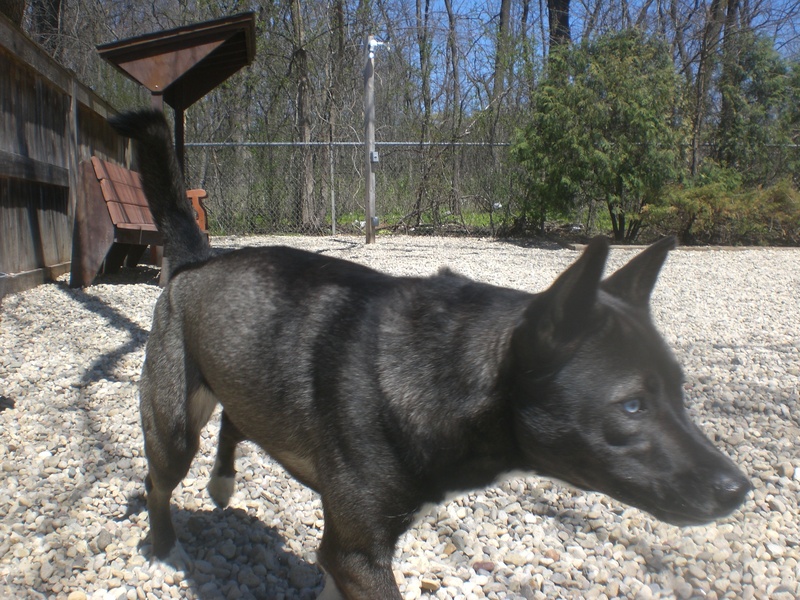 Stop by the shelter soon to see if Mya is the pooch for you! I also saw Bella, Cooper, Courage, Daka (who, despite his big size, was doing wonderfully with a little girl! ), Gus, Javan, Rock (who, lest you forget, went to doggy boot camp and knows plenty of commands), Shamrock, Trixie, and Winter. 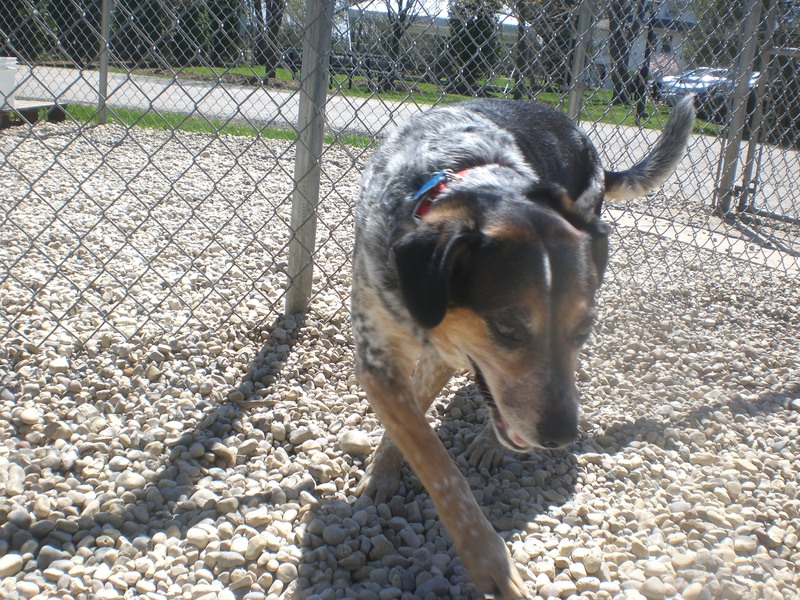 Posted by Meet the Pooches on April 30, 2015 in Dog Profiles and tagged adoption, animal shelter, animals, Australian Cattle Dog, Chicago, Deerfield, dogs, Husky, Orphans of the Storm, pets, Riverwoods.